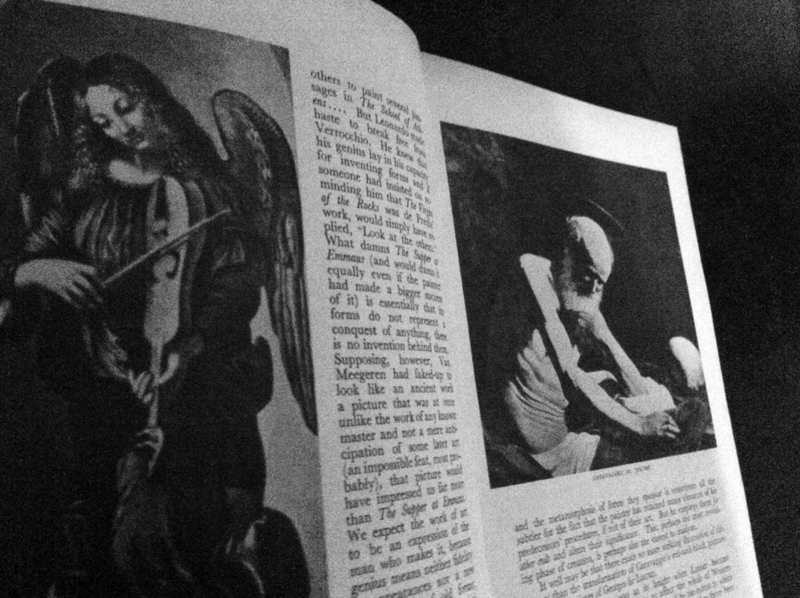 Iconoclastic study of the meanings of art in which the author designs a new set of categories for the artistic process and views artists and their work from a unique point of view. “Museum Without Walls,” the first of the four principal sections of The Voices of Silence, defines the two crucial developments of the past one hundred years which have given rise to a new concept of art. 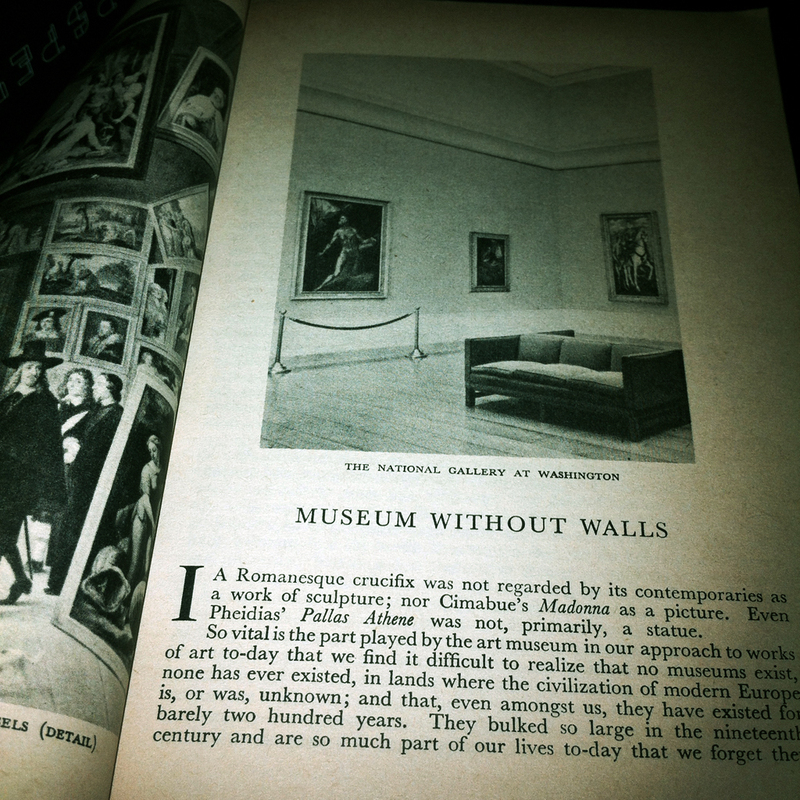 These two factors, which permit twentieth century man to inherit the cultures of the past and to assess the art of these cultures with a new vision, are the advent of photography, which made world art accessible to everyone, and the eclipse by modem art of an aesthetic ideal which prevailed from the sixteenth century to the nineteenth. 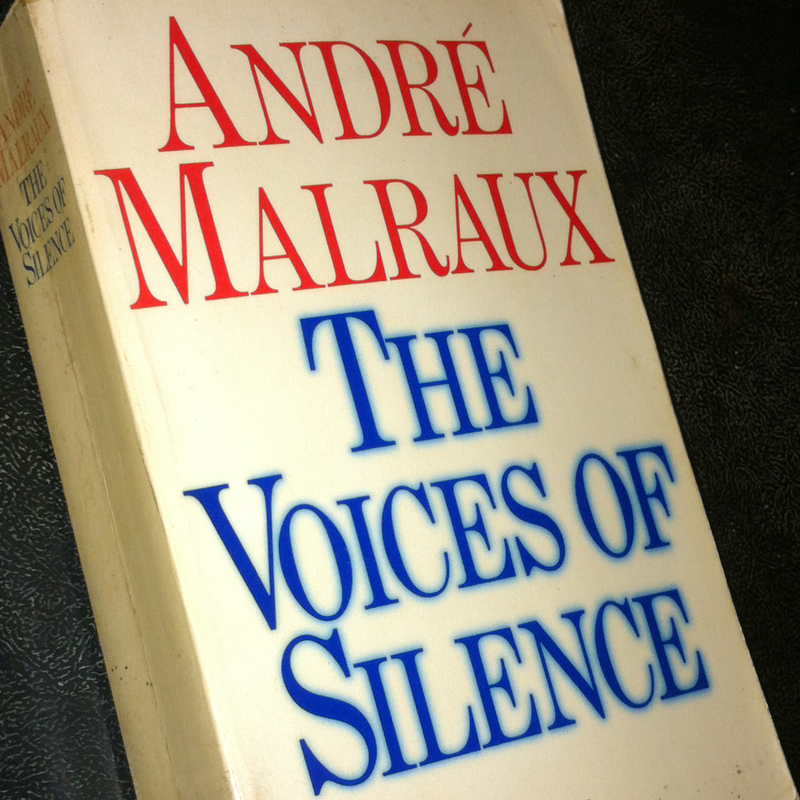 You are currently reading André Malraux: The Voices of Silence (Les Voix du Silence) (1951) at IvyU.